If you notice a red, painful lump on your skin's surface that appears to be full of pus or fluid, you may have a boil. A boil is a skin growth that is generally caused by a Staph infection, says the American Osteopathic College of Dermatology. If your doctor approves, you can treat a boil yourself with home remedies. If your boil looks infected or severe, your doctor may choose to treat it in his office. Wet a washcloth with warm water and apply it directly to the boil, recommends MotherNature.com. Keep the washcloth on the boil for about 30 minutes four times a day, and continue until the boil forms a head filled with pus. 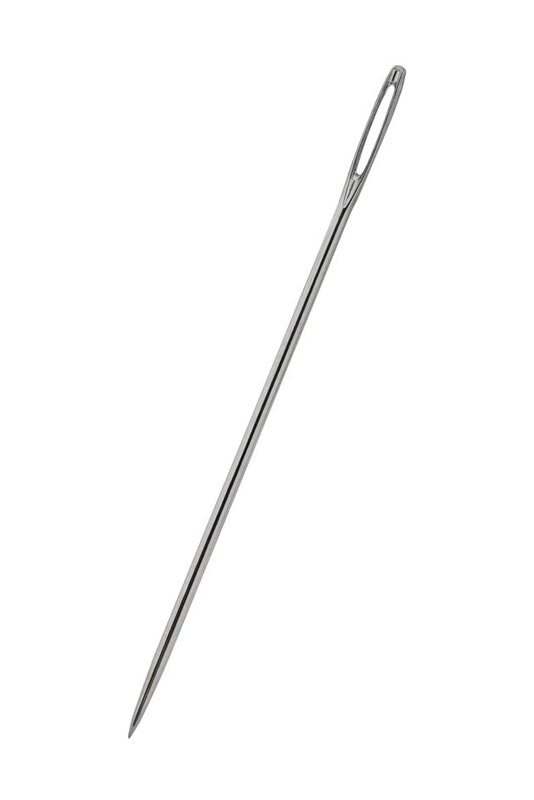 Sterilize a needle with rubbing alcohol or hydrogen peroxide, then carefully poke a small hole in the tip of the boil. Gently press on either side of the boil until it drains completely. Take showers instead of baths to keep the boil from getting infected and spreading the infection to other parts of the body. If a boil is open, it is possible that the Staph infection could spread to other parts of the body. Cover the open boil with a bandage during the day to keep the area clean and to prevent the fluid coming out of the boil from getting on your clothing. Continue to apply warm compresses for three days after opening the boil so it can drain completely. Draining the boil is crucial to help it heal quickly and without infection. Wash your skin with an antiseptic soap once a day to prevent boils from reoccurring. Contact a doctor if your boil becomes infected after treating it at home.